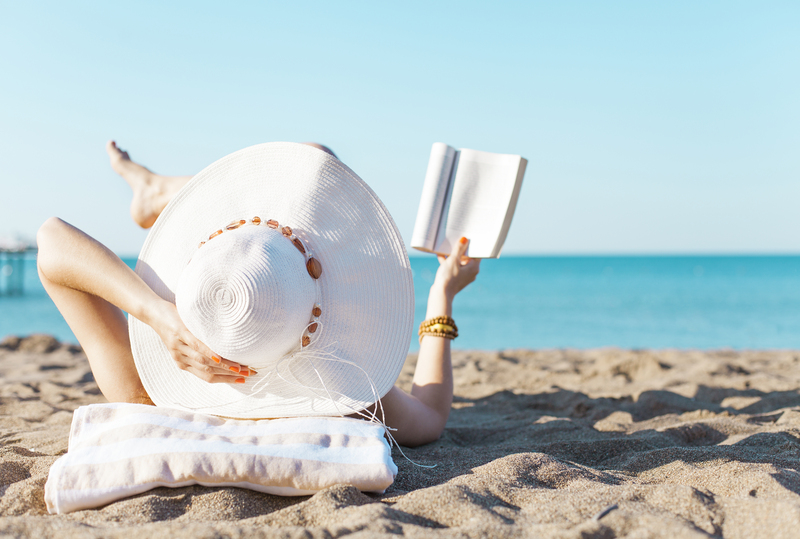 Lifestyle’s picks for best beach reads on your next getaway. This is one of the best books I have read in a long time. It will engage you from the first page. But, I will warn you, it is disturbing at times and is not for everyone. It begins in the present day with two FBI agents trying to uncover the truth behind the crime scene they just discovered. 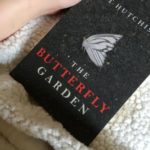 A serial killer they refer to as “The Gardener” has been abducting teenage girls and keeping them as living butterflies in a fully enclosed garden until they reach the age of 21. Each character and event is described so well that you can clearly visualize them. This is a fast read and a great beach book. 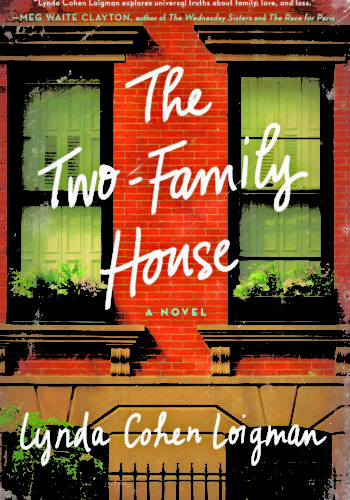 I loved this book and how it told a story about two families living in the same multi-story house in Brooklyn. The writer did a great job of describing the complex relationship between two brothers and their wives. I liked how she captured their emotions and made you question the life-changing consequences that can come from one quick decision. 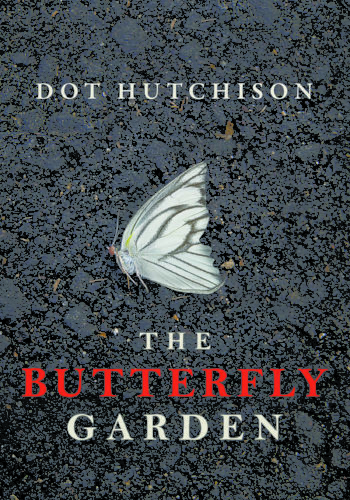 I gave this book to my sister and mom, and they loved it, too. 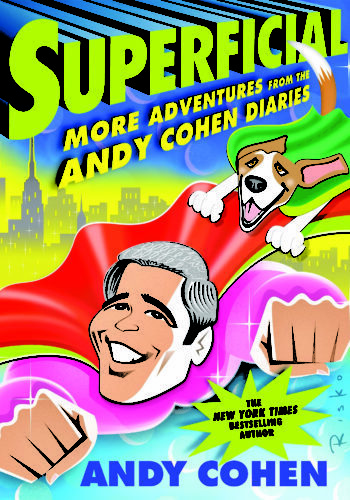 This is such a guilty pleasure read, and I loved every page, every chapter and every word that came out of Andy Cohen’s brain. If you’re a Bravo junkie and fan of all things pop culture, like me, then this is the beach book for you this summer. It follows a year in Andy Cohen’s life, from touring the country with Anderson Cooper to hosting “Watch What Happens: Live” and producing “The Real Housewives” franchises, as well as all of the celebrity encounters in between. You’ll find yourself laughing out loud the entire time. I read all types of books on the beach, even those in the self-help category. But this one reads different than the rest. 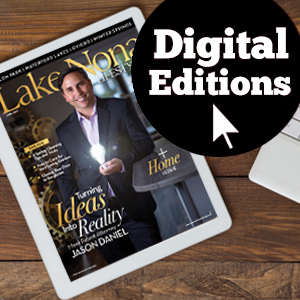 Through a series of relatable stories from the OolaSeeker and the OolaGuru, the authors share the idea of Oola (“a state of awesomeness” that originated from the term “oh-la-la”) and how to get it. 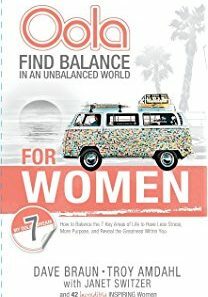 Their real-life struggles, setbacks and triumphs lead the reader through the seven F’s of Oola, the seven blockers that get in the way of achieving a balanced life and the seven accelerators that can help achieve balance faster. 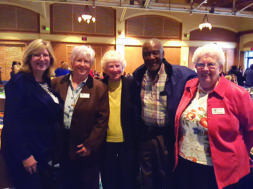 By the end of it, the authors feel like friends, not therapists. Not into reading? Here are some of our favorite podcasts. “Missing Richard Simmons” explores the theories behind why Richard Simmons cut off those closest to him and removed himself from the public eye all of a sudden. “Serial” tells one compelling story throughout the course of each season. The creators follow the plot as they go and, just like the listener, they don’t know what happens until they get to the end.